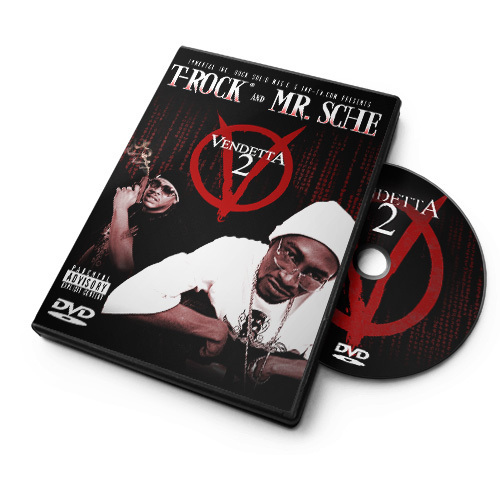 T-Rock and Mr. Sche present V2 the DVD to accompany their V2 (Vendetta 2) album. 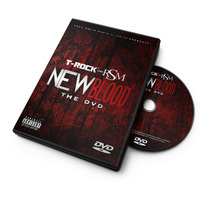 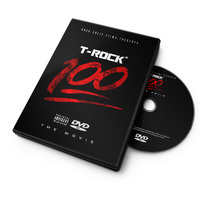 This DVD features three hot videos in HD quality directed and edited by Mr. Sche. 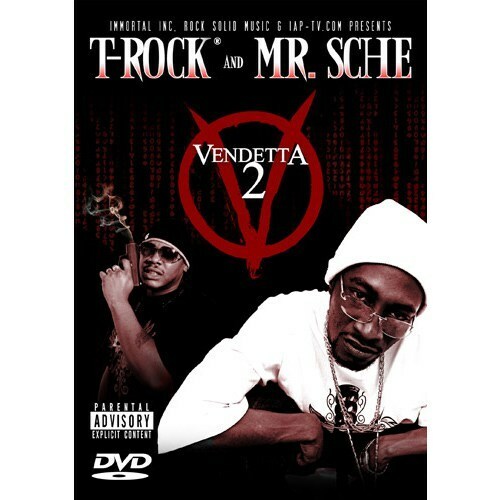 Also includes bonus behind the scenes footage and special sneak peek at Vendetta 3.